23rd edition of Marine Life monthly post. Marine Life post published every 19th of the month. 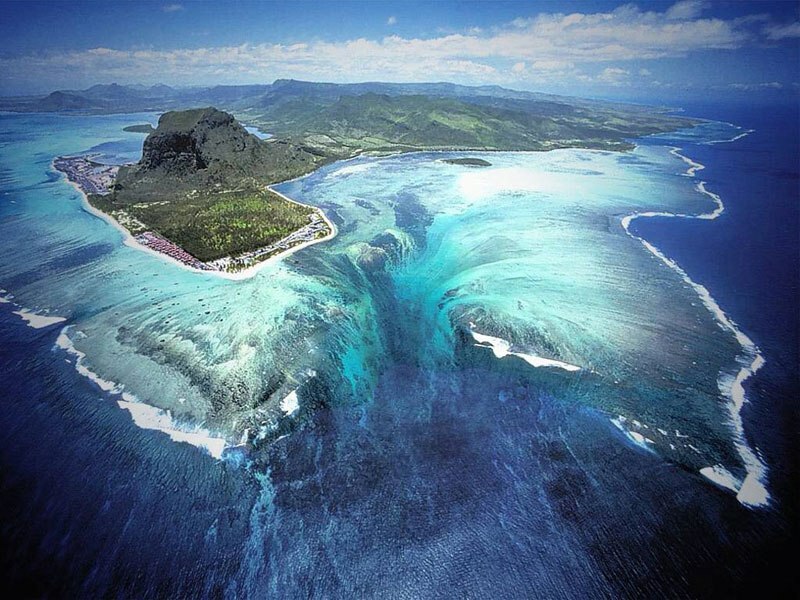 It aims to share information on marine life species and to promote their conservation. 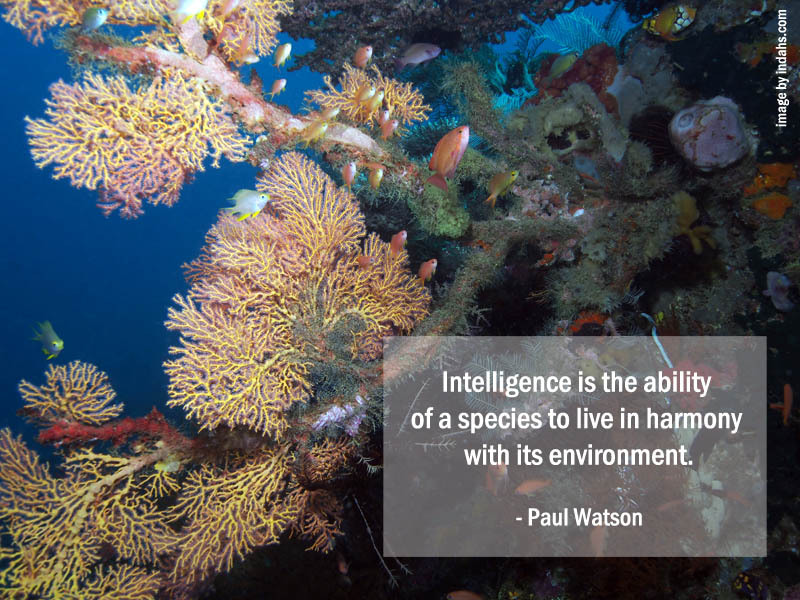 On this edition, let me share inspiring quotes from inspiring people who have moved me to care and to understand our ocean and its residents. All images here were taken by myself. I hope you will find their quotes are inspiring too. This special quote was written by a dear friend who studied together with me in the Netherlands. She was one of the brightest students in our institute, thus I am not surprised when she continued her study and gained her Ph.D. from a reputable university in the United Kingdom. I have known her as a person with passions for nature, education, and humanity. It is an honor to have her sincere and beautiful phrases on my underwater image. Paul Watson, Sea Shepherd, is spending most of his lifetime to save many endangered whales, turtles, dolphins and sharks from slaughter. His non-stop fights to defend the endangered marine species have resulted in shark finning being banned worldwide. I had a pleasure interviewing Stefan Follows as a Featured Photographer on this blog. As a researcher for Marine Research and Conservation in Thailand, Core Sea, Stefan notices that there is a massive decline in the diversity of the ocean. 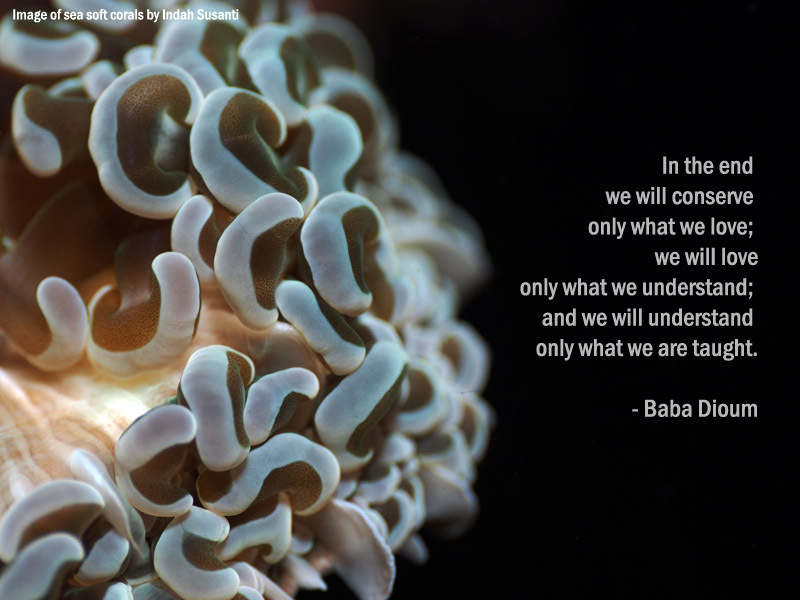 This quote was written by himself when I asked of his thought about our ocean’s condition. I find it as an important reminder from a person who spent most of his life researching marine species. 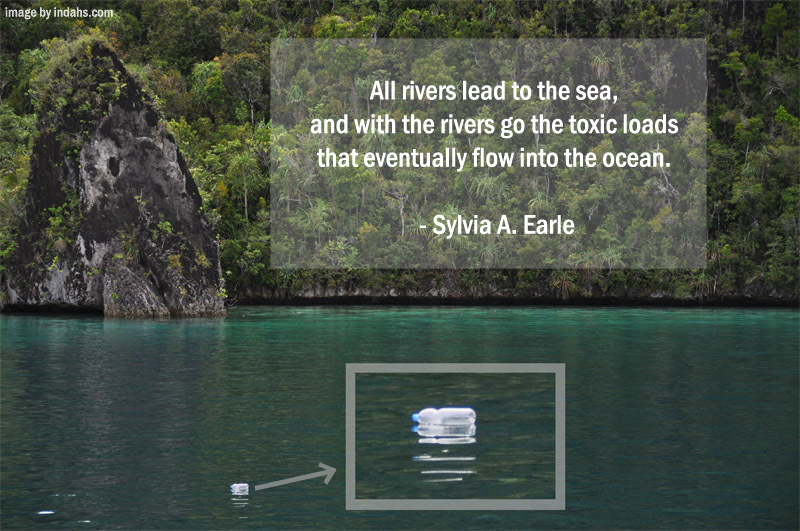 Sylvia A. Earle is called as “Living Legend” by the Library of Congress, and the first “Hero for the Planet” by Time magazine. Her book, The World Is Blue: How Our Fate and the Ocean’s Are One, is haunting me. The following quote was taken from the book. It carries the fact that I have seen during my diving. This image was taken in the middle of the ocean that far away from residency area. Whatever we throw to the sea, they will stay. Baba Dioum, Senegalese minister who voiced this quote in 1968, during an international forum on conservation. Tens of years later, his quote is still valid and even more crucial to be addressed. Each and every quote is amazing and each and every photograph is breathtaking. A beautiful compilation Indah. 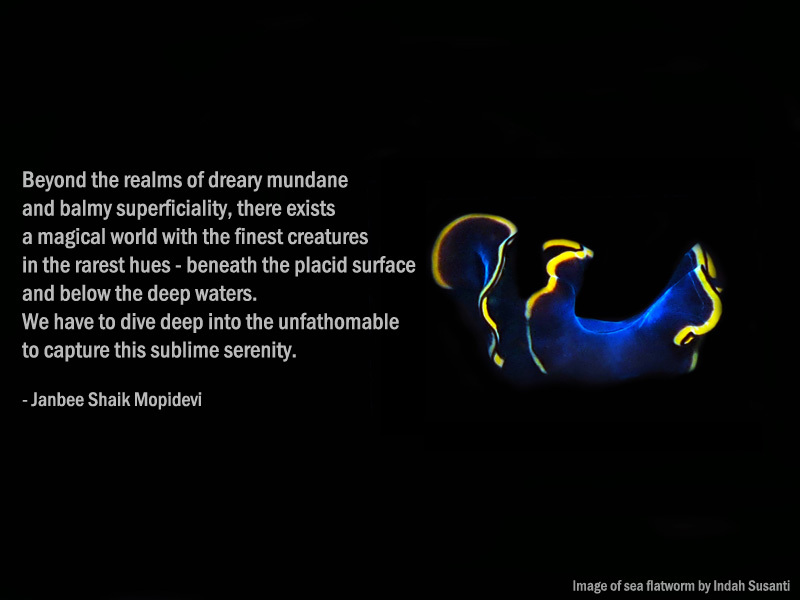 You bring the magic of the underwater world alive to us mere mortals. Thanks so much! Such amazing quotes they all are. Being close to nature myself, I fully support preserving our environment through some tough means! Fantastic post, Indah, featuring inspiring people and fantastic photos. Long live the sea. 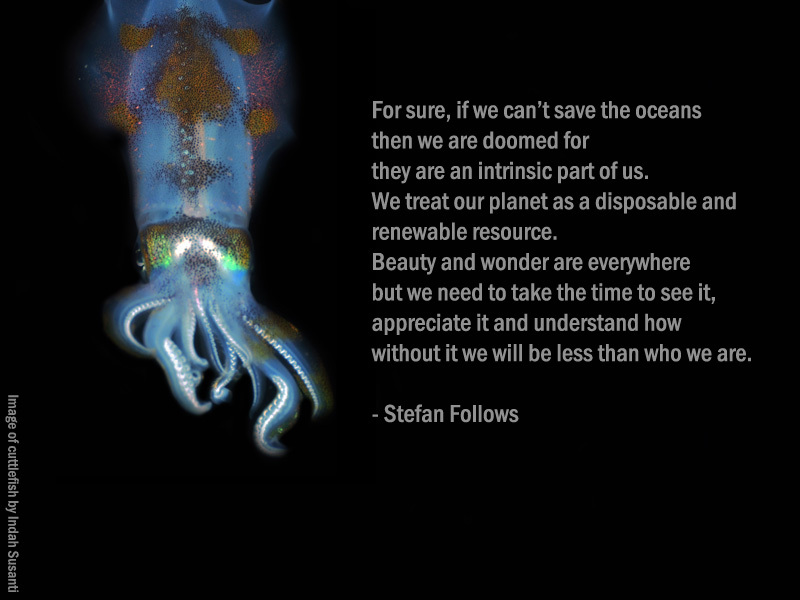 Great quotes to take into heart if we want to save the ocean. We are bookmarking this page.